In a roundabout way, a bonding bill is heading to the governor. Ultimately, HF4425 was passed, as amended, by the Senate 42-25 late Sunday and repassed 113-17 by the House less than 10 minutes later without discussion. Sponsored by Rep. Tim Miller (R-Prinsburg) and Sen. Rich Draheim (R-Madison Lake), the infrastructure-heavy plan contains $1.43 billion in total appropriations; $825 million of which would be general obligation bonding. As introduced and passed by the House May 14, the bill would have appropriated $35 million in proceeds to the Rural Finance Authority which works with local lenders to operate a number of loan programs to help beginning farmers get started in agriculture along with established farmers who want to make capital improvements, add costly equipment or need other assistance. That money remains. Taken up by the Senate with less than an hour remaining in the session, it was amended to become the bonding bill, amended to change some dates related to creation of a Legislative Budget Office and amended to add eight projects including $29 million for “rehabilitation and renovation of the Fort Snelling Upper Post as a qualified residential rental project.” Senate Minority Leader Tom Bakk (DFL-Cook) said this will make the project eligible for federal funds. $359,000 for new water mains in Rice Lake. Money for these projects comes from cancellations of previous year allocations and reductions elsewhere in the bill. 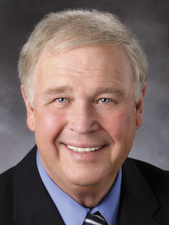 Sponsored by Rep. Greg Davids (R-Preston) and Sen. Roger Chamberlain (R-Lino Lakes), the conference committee report on HF1226 was agreed upon Sunday afternoon. That $1.57 billion package, including $825 million in general obligation bonding, was discussed, then tabled, by the House Sunday night. 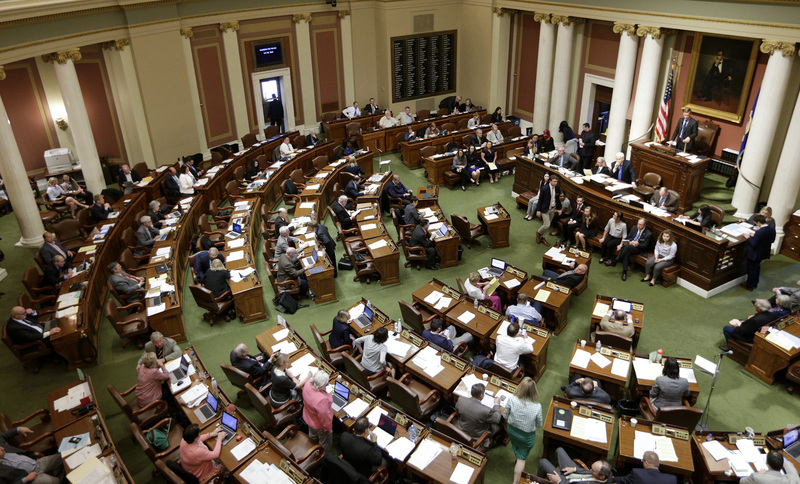 “It’s a bill that meets a lot of the needs of the people of Minnesota,” said Rep. Dean Urdahl (R-Grove City), who chairs the House Capital Investment Committee. 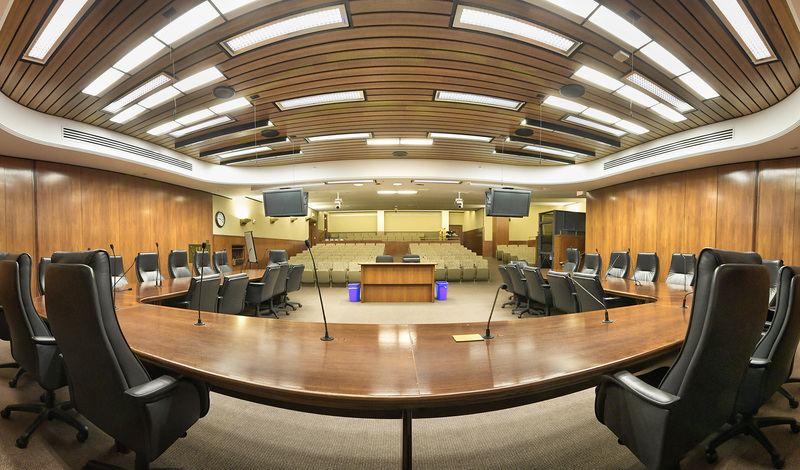 Traditionally, the second year of a biennium is focused on capital investment; however, a nearly billion-dollar general obligation package was enacted last session. No bill was passed in 2016. After receiving $3.3 billion in requests, Gov. 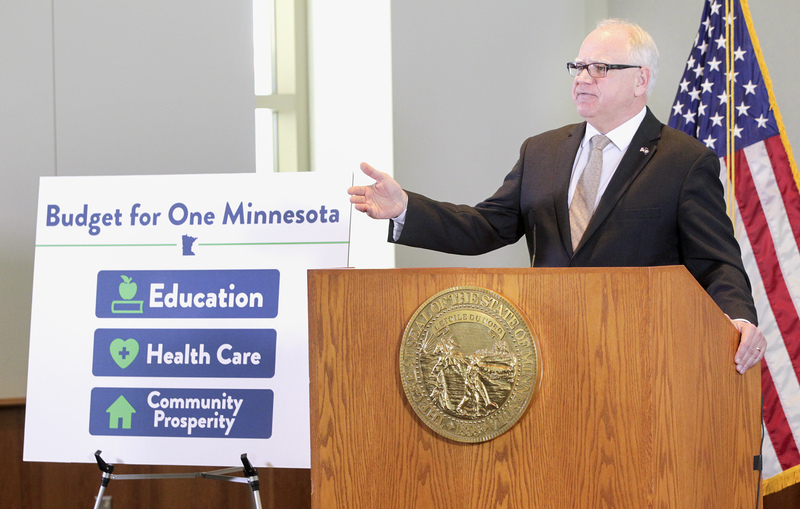 Mark Dayton put forth a $1.5 billion plan in January. “This is clearly a missed opportunity. 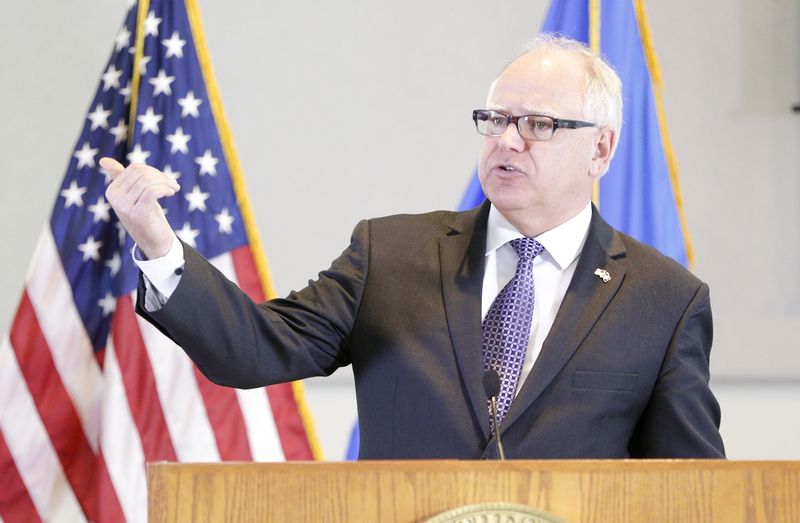 We have the resources, we have the need and we are not taking care of the things that we need to take care of,” said Myron Frans, commissioner of Minnesota Management and Budget. He also said the administration thinks there are different projects where the money should be spent. For example, Frans noted the governor’s plan would spend $542 million for higher education needs; the agreement is about $180 million, not including the $28 million in user-financing. Additionally, no money for transit is in the agreement. Sen. David Senjem (R-Rochester), who chairs the Senate Capital Investment Committee, disagrees with the missed opportunity mantra when biennial bonding is viewed in total. Frans also questioned if the bill will pass muster with bond houses. As introduced in February 2017, the bill was to make clarifying and technical changes to tax policy. “Normally an omnibus bonding bill either originates as the omnibus bonding bill or the House amends onto a standalone bonding bill,” he said. “The state’s position has been that we should avoid any question or any doubt when it comes to the issuance of debt. Because in order for us to issue debt, we have to receive an unqualified opinion from our outside legal counsel. Davids doesn’t see an issue, saying the underlying bill “would raise revenue for the state” and would be collecting a tax. $6 million in asset preservation at the Minnesota Zoo.